Real soul doesn't come around that often anymore. Sure, we get plenty of good - sometimes great - throwback soul, but oftentimes we know something's missing. 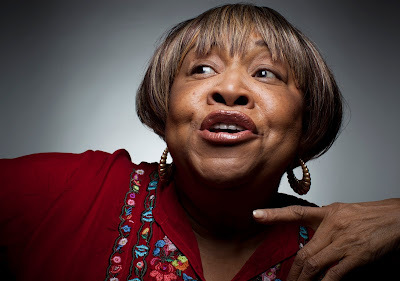 Well there's nothing missing on Mavis Staples' new Jeff Tweedy-produced album, One True Vine. The Funkadelic cover, "Can You Get To That," is a perfect example of what to expect from this album. Groove on.